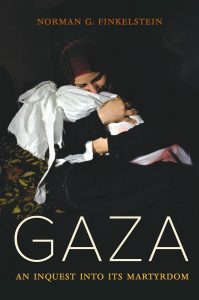 Norman Finkelstein's 'Gaza: An Inquest into Its Martyrdom' meticulously examines the Israel-Gaza conflict, particularly what makes Israel tick, and how its propaganda infects the media and human rights groups. Whenever I read a book by Norman Finkelstein, it gives me a sense of his teaching style. He’s never just sharing information or a point of view. He is usually modelling how one should engage with a text and read it closely, how to support and sustain an argument; it’s a gift to teachers of rhetoric. His most recent book, Gaza: An Inquest into Its Martyrdom is no exception. Much like his previous book Beyond Chutzpah: On the Misuse of Anti-Semitism and the Abuse of History, Finkelstein dissects various United Nations and human rights documents to underscore the inherent bias in the way international law remains elusive for Palestinians. Finkelstein opens with a brief historical overview so readers understand that 70% of Gaza’s inhabitants are refugees who were expelled from historical Palestine in 1948 when European Jews colonised Palestine. His facts helps readers to empathise with the population that endures Israel’s incessant bombardment by sensing what their living conditions are like. This is absent in media reports, which focus on “terrorism”, “national security”, “self defense”, allowing Israel to proceed with impunity. 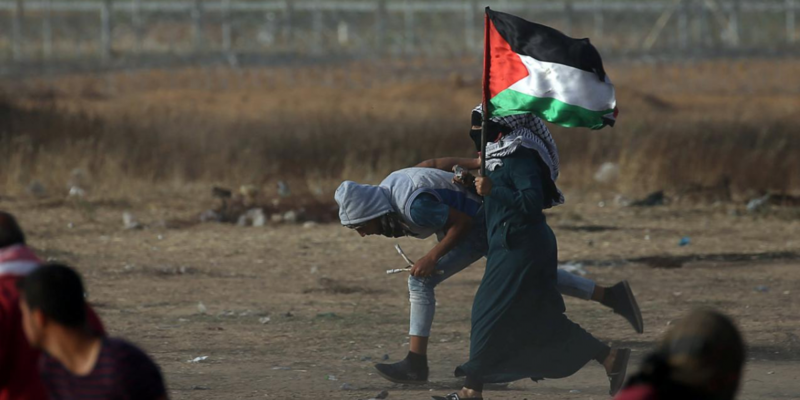 Israel is always “responding to” or “retaliating” against Hamas; you can see this with Israel’s most recent barrage during the Great March of Return. The media, through its Israeli interlocutors, blames Hamas for Israel’s murder of innocent civilians. To place this in context, Finkelstein turns to the second intifada in 2000, when the Palestinian uprising was largely non-violent: “the first deadly Hamas suicide bombing of the second intifada did not occur until five months into Israel’s relentless bloodletting”. In 2006, Palestinians voted for Hamas to replace Fatah, because it had become Israel’s subcontractor in its illegal occupation of the Gaza Strip and the West Bank. In response, Israel and its Western allies imposed sanctions and “the noose was tightened around Hamas alongside the people of Gaza” as a punishment for exercising their democratic rights. Israel tightened its siege over the past decade through its control of Gaza’s land, sea, and air borders. With even a cursory reading of human rights reports, the absurdity of this blockade emerges: “Even after the January 2009 cease-fire went into effect, Israel persisted in blocking humanitarian assistance, including shipments of chickpeas, dates, tea, macaroni, sweets, jam, biscuits, tomato paste, children’s puzzles, and plastic bags to distribute food”. Finkelstein scrutinises human rights reports – including from Israeli organisations like B’Tselem – to illustrate how Palestinians’ access to electricity, clean drinking water, medicine, and food became scarce due to Israel’s control of Gaza’s borders. This entrapment means Palestinians are prevented from leaving for school, hospitals or to flee Israel’s bombings. Gaza is unique in history as a place where the population cannot flee military bombardment. This context enables readers to see how the media spins stories to favour Israel’s narrative: that they merely use self-defense against their “terrorist” neighbour. After examining the last four incursions into Gaza, Finkelstein turns to reports investigating both Israel and Hamas’ war crimes. The conflicts between Gaza and Israel are never equal, and the facts bear out a precise picture of what happened. “Some 1,400 Palestinians were killed during Operation Cast Lead, of whom up to four-fifths were civilians and 350 children. On the other side, total Israeli casualties amounted to ten combatants (four killed by friendly fire) and three civilians. The ratio of total Palestinians to Israelis killed was more than 100:1, and of Palestinian to Israeli civilians killed as high as 400:1”. What is telling in Finkelstein’s dissection of the reports is the contrast to how the rights organisations responded to Operation Protective Edge five years later. In 2008, the reports corroborated evidence procured from Israelis and Palestinians and from observing the destruction. This culminated in the UN’s Goldstone report on Israel’s war crimes, a milestone as its author was Judge Richard Goldstone, a South African Zionist. Finkelstein’s examination of Goldstone’s report is so meticulous that it requires two chapters. He also catalogues Israel’s media firestorm to discredit Goldstone by calling him anti-Semitic. Their campaign was unrelenting, to the point that Goldstone retracted his findings in the Washington Post. This would have a chilling effect on future human rights reporting on Gaza, and help to whitewash the attack on the Mavi Marmara and Israel’s next escalation. With Operation Protective Edge, Human Rights Watch became silent, while the UN and Amnesty obtained their facts solely from the Israeli government. 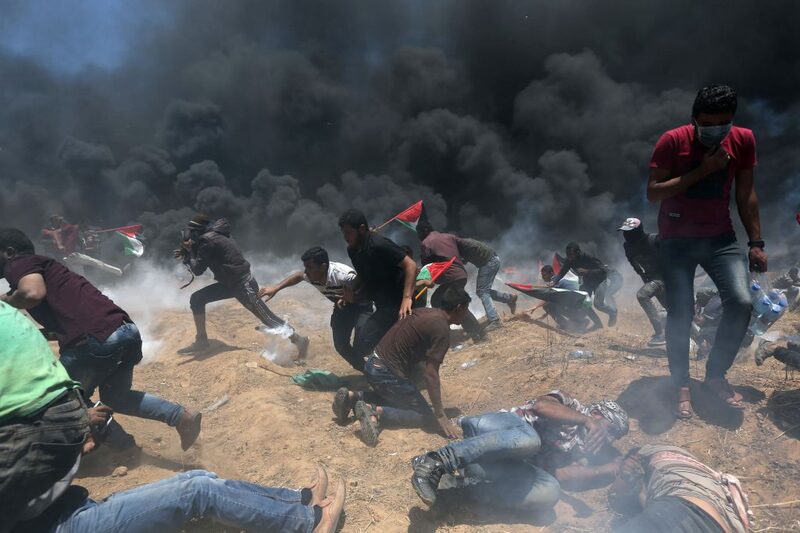 In spite of the pressure on human rights organisations to comply with Israel’s perspective, Finkelstein writes that “the UN Human Rights Council report on Operation Protective Edge, although a whitewash and a sham, nonetheless called on Israel to lift the blockade ‘immediately and unconditionally’.” Indeed, those who watched images of the recent Great March of Return gleaned a small sense of what happens when Palestinians in Gaza exercise their right of return to the villages from where they fled in 1948. 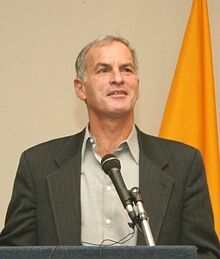 Finkelstein concludes by summoning up Gandhi’s concept of satyagraha, which he sees as the means to lifting this suffocating blockade. Finkelstein’s Gaza is timely as it contains the key to comprehending what makes Israel tick, and how its propaganda infects the media and human rights groups. His analysis illuminates the texts that reach us, helping us make sense of them while the deadly apartheid deepens. 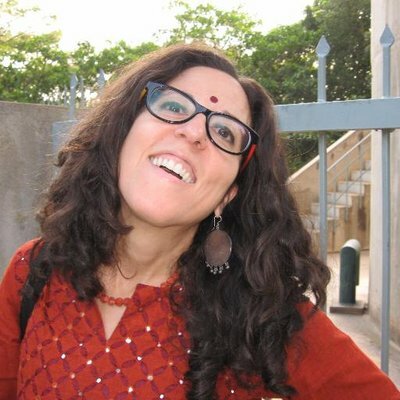 Marcy Newman is the author of The Politics of Teaching Palestine to America.